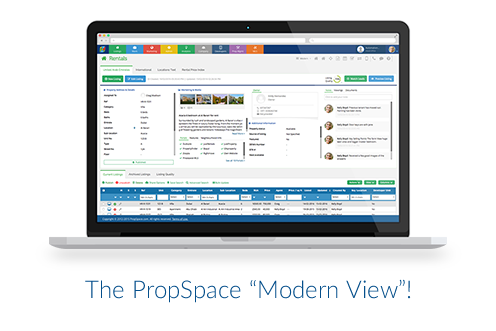 Yes folks, our brand new layout for PropSpace: the “Modern View“ makes it debut! 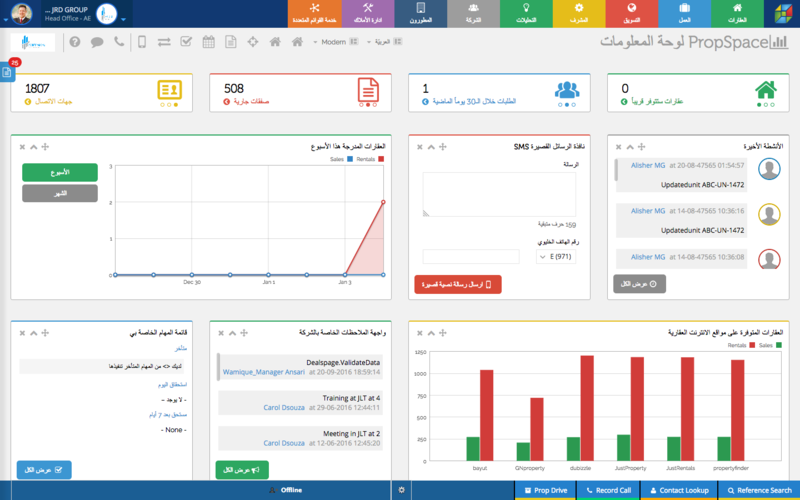 Now set as the default view across the main screens, the Modern View is even more interactive and user-friendly thanks to a host of upgrades. The View mode is a beautiful way to preview all of your data, while the Edit mode (automatically triggered when you edit or add a new record) offers a clean and logical layout and data input view. For Team PropSpace, understanding and addressing user requirements with innovative technology is at the core of our business. After all, it’s precisely because we keep the needs of real estate professionals front and center, that we launched PropSpace back in 2012. At the time, ERE Homes was one of the first clients to sign up for PropSpace and it’s been a delightful journey, working with this award-winning residential and commercial real estate agency. Right from the very beginning, the team provided us with plenty of input on ways to enhance and improve the software. 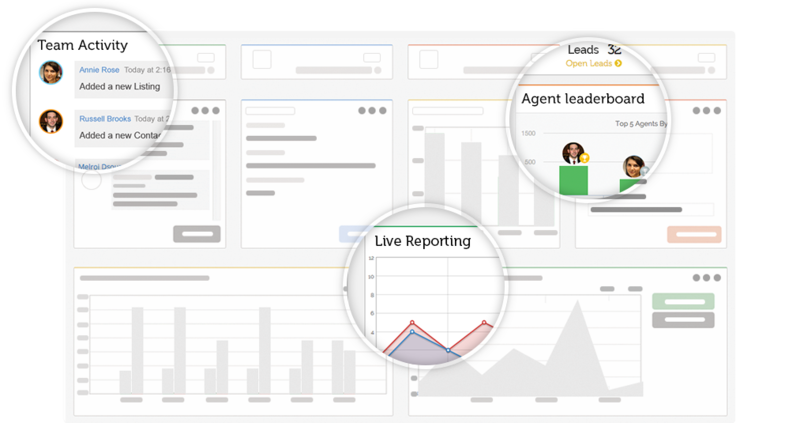 From ideas pertaining to user hierarchy, accessibility levels within a company, marketing or lead capture workflows, ERE Homes has proven a committed and enthusiastic advocate of PropSpace. In light of their contribution over the years, we recently recognized ERE Homes with an Innovation Leader Award. PropSpace takes pride in actively welcoming and acting on user feedback . We regularly release new features that have been directly requested by our clients. If you have any ideas or comments for ways in which PropSpace can make your life as a real estate professional run smoothly, reach out to our support team and let us know! 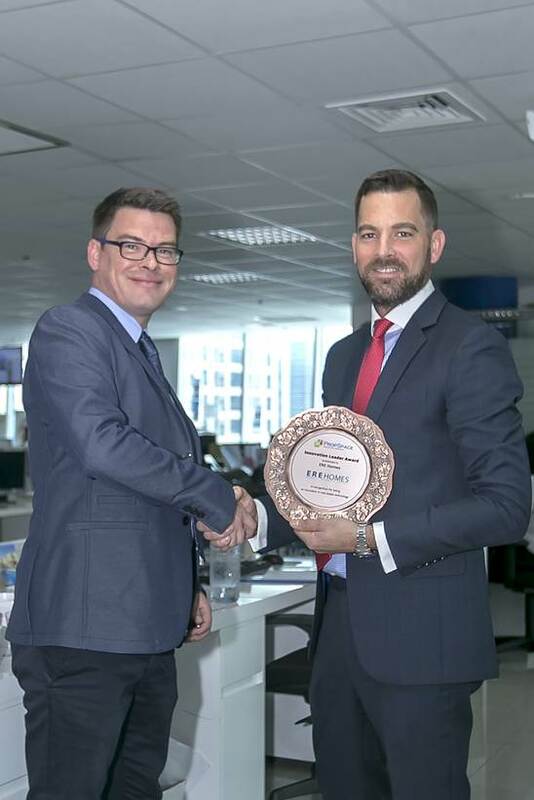 As part of our commitment to celebrating innovation and excellence in the region’s real estate sector, PropSpace recently awarded one of our pioneering customers–Asteco–in commendation of its leadership and achievements in the U.A.E’s property management sector. Founded in 1985, Asteco is celebrating 30 years in the Middle East, a tenure that saw it witness firsthand the dramatic evolution of Dubai’s real estate sector. From its humble beginnings, the company is now the region’s largest independent real estate consultancy, associated with several iconic property developments in Dubai and the UAE. 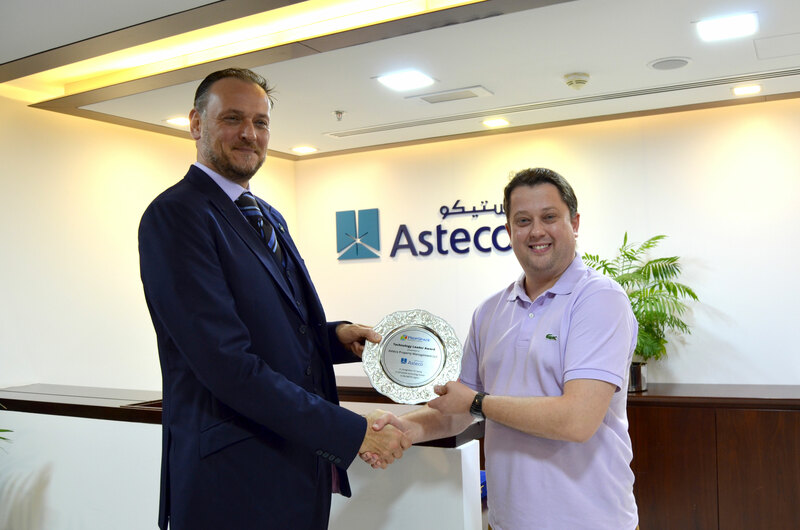 In 2014 Asteco debuted its franchise concept, the first-of-its-kind program in the region. It offers real estate companies, independent realtors, aspiring real estate entrepreneurs and established entrepreneurs looking to diversify their existing businesses; access to Asteco’s proven pedigree and successful business model. Leading real estate institutions like Asteco count on PropSpace in their quest for business excellence. Contact our Sales team today to find out how we can boost your business!